These women are taking the charge, making a dent, getting things done, influencing the powers that be, and changing the world. One broken stereotype at a time. “They are the smartest and toughest female business leaders, entrepreneurs, investors, scientists, philanthropists and CEOs making their mark in the world today. They’re women who are building billion-dollar brands, calling the shots in the financial markets, and crisscrossing the globe to broker international agreements and provide aid.”, says Forbes. What’s heartening is that 5 of these women are Indian. In a country where women are still trying to find their feet in a largely male dominated public space, and battling issues like female infanticide, lack of sanitation and higher education, and sexual harassment, these women make the country proud. 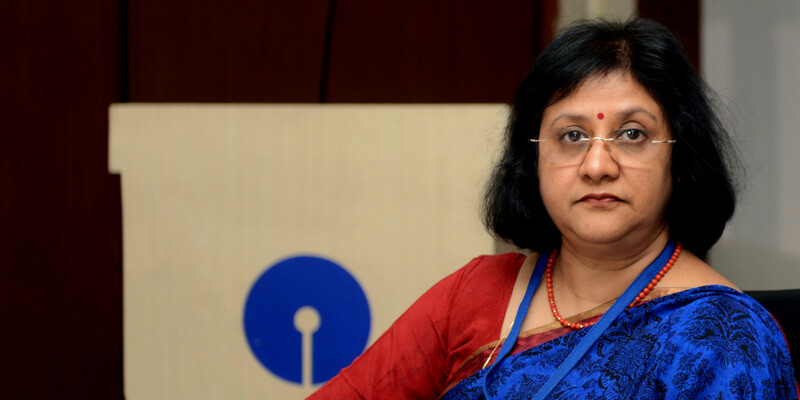 Leading the pack at number 25 is SBI’s chief Arundhati Bhattacharya. Bhattacharya who’s the first Indian woman ever to head a India-based Fortune100 company has been with SBI for over 40 years. She was also the first woman to lead the State Bank. The 60 year old, non MBA, Kolkata born and bed Arundhati has been counted amongst the most powerful Indian women in business for years. Some of her progressive policies at SBI have included 2 year sabbaticals for new mothers, free vaccination for employees and work from home policies. 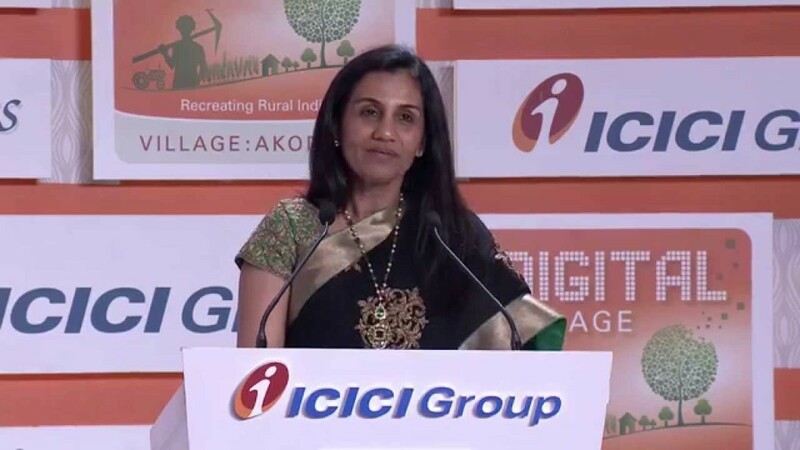 Possibly the most recognizable female name in Indian business, Chanda Kocchar is the MD and CEO of ICICI Bank, the biggest private sector bank in the country. This graduate of Jai Hind College and Jamnalal Bajaj Institute of Management Studies joined ICICI in 1984 and rose through the ranks to become CEO in 2009. She was awarded the Padma Bhushan in 2011 for her contributions to Indian banking. Under her leadership, ICICI is one of the most recognizable and popular names in banking in India today. On the HR front, some of the changes introduced at ICICI by her include a Work From Home for a year policy for women employees. A letter written by her to her daughter throws additional insights into her values and approach towards leadership. The Chairman and MD of Biocon attended Mt. Caramel’s School, Bangalore, and then went on to study Zoology at Bangalore University. Her father, a brewmaster at United Breweries, encouraged her to study fermentation science, and she went to Federation University in Australia to study Malting and Brewing. 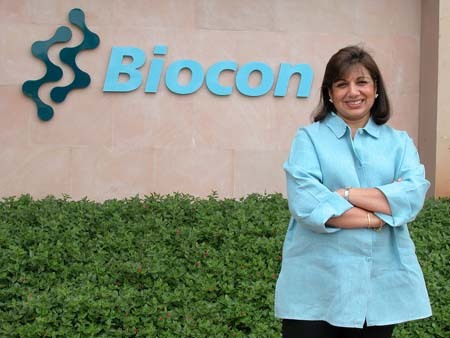 She started Biocon India in 1978 in the garage of her rented house in Bangalore with a seed capital of Rs. 10,000. Today the company is worth Rs. 15.55 billion, making her the richest self made woman in India. 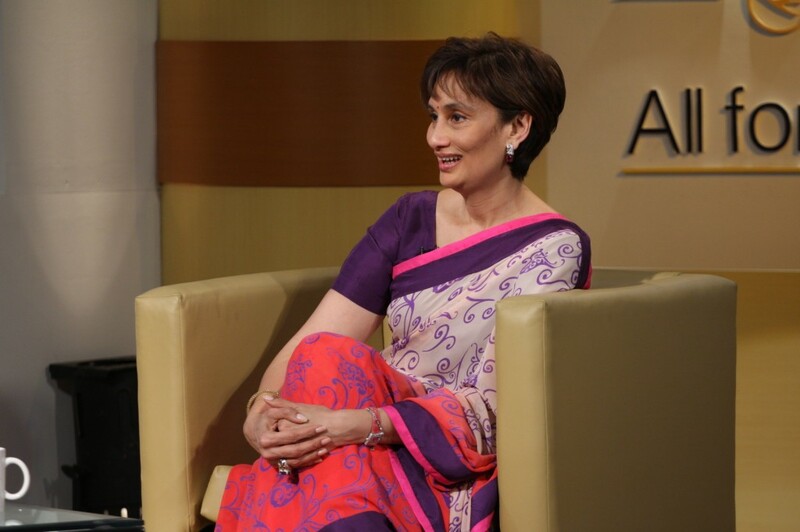 Media baroness Shobhana Bhartia serves as chairperson and editorial director for India’s largest listed media company, HT Media, publisher of the English and Hindi language dailies Hindustan Times and HT Mumbai, and the business paper Mint. The group also operates four FM radio stations and multiple websites, including job portal Shine.com and cinema portal Desimartini.com. In 2013 Bhartia launched the business weekly MintAsia in Singapore and then bought Webitude, a social and digital media outfit. Indira Nooyi is known the world over for heading the beverages giant Pepsi. Born in Chennai, India, Nooyi studied in India before moving to the US for higher education. 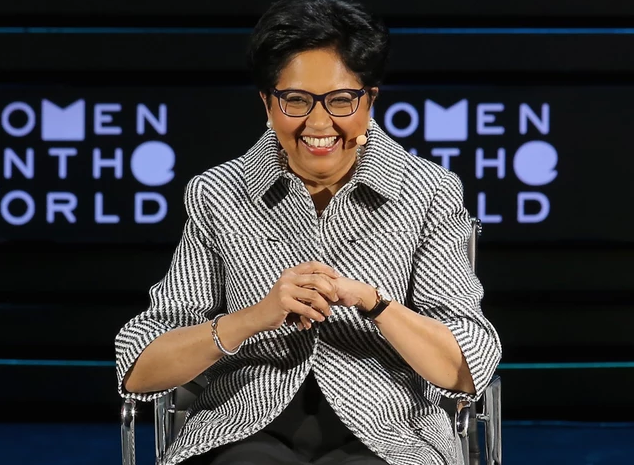 Today she may have adopted American citizenship, but Nooyi resonates as one of the Indian women who broke the glass ceiling and made it big in the business world. She has had a lot of insightful thoughts about women in leadership during a recent talk where she mentioned how women don’t appreciate each other enough, or how men need to stop patronizing women by addressing them as “Darling” or “honey” at the workplace. 8 Secrets Shared By An IPL Cheerleader How TCS & Other Companies Are Trying To Reduce Food Wastage After 77 Years, HP Has A Cool New Logo And Everyone’s Loving It Study Finds Women Better Coders Than Men 8000 Candidates Show Up At HCL’s Walk-in Interview In Bangalore France Makes It Illegal To Email Employees After Work Hours Aziz Premji The Most Generous Indian 3rd Time In A Row New Delhi Hosts Startup Kumbh On January 16 Snapdeal Lands In A Legal Soup For Selling Maggi Latest Investor In Rahul Yadav’s Startup? Yuvraj Singh!